Behind the eclectic concepts of Brilliant Stories is a myriad of female voices, some of which have yet to be heard at this level before. 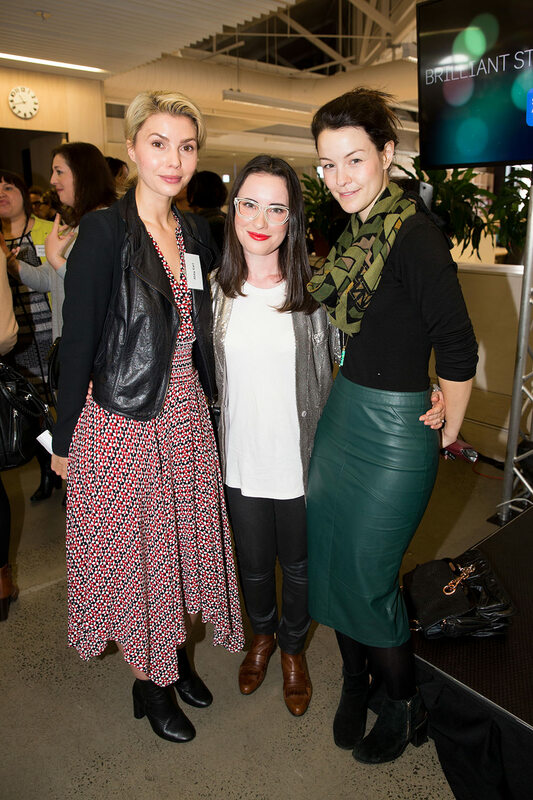 Within the 45 successful Brilliant Stories funded by Screen Australia you can hear some of the nation’s next generation of female filmmakers. Screen Australia Senior Development Executive Nerida Moore says nearly 20% of the successful teams would not normally be able to apply for Screen Australia development funding, because they haven’t obtained the eligible credits. “Brilliant Stories was designed to flood the pipeline with voices and we wanted to make sure those voices included emerging female creatives,” she says. “We do realise that to have a successful outcome this will then mean more resources, support and structure need to be built around these filmmakers and experienced team members may need to be brought on. 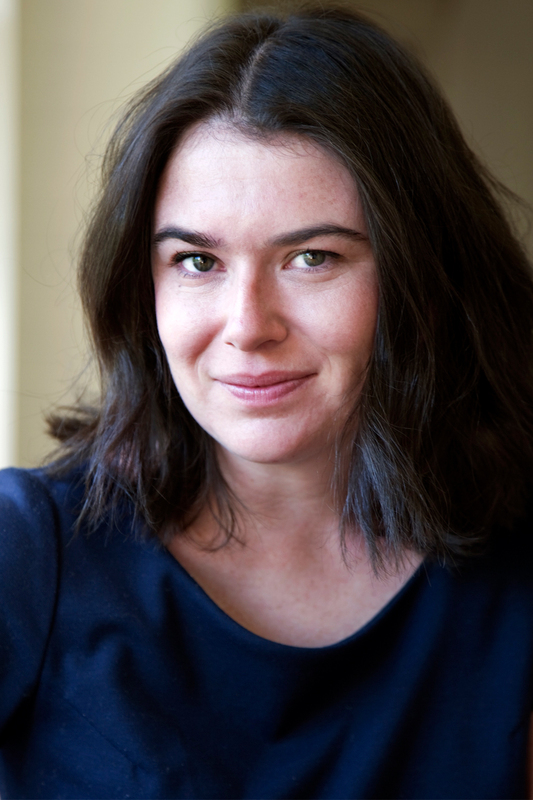 Emerging writer-director Genevieve Clay-Smith from Bus Stop Films is one such filmmaker. 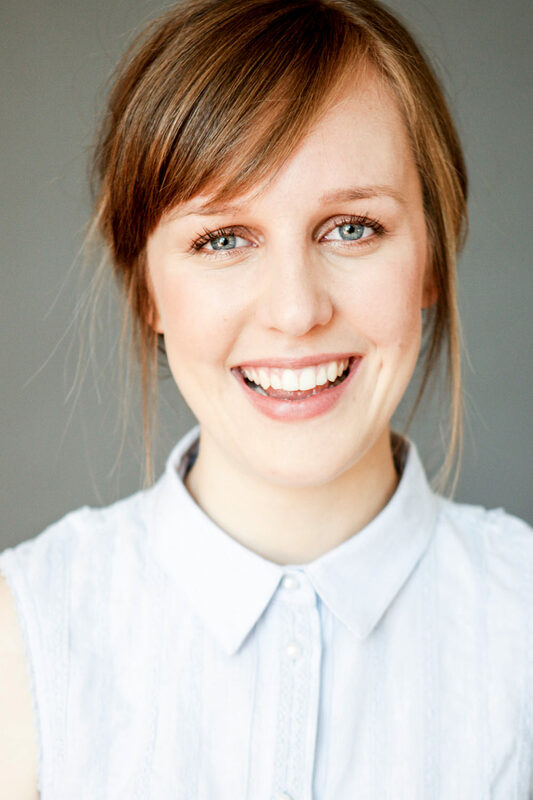 Clay-Smith has made seven short films, but if it weren’t for the open criteria of Brilliant Stories, she couldn’t have applied for Screen Australia development funding for her first feature Baby Cat. Now, the Baby Cat team will be able to do the research required and develop their script into the next draft. “I cried when I got the news I was that happy,” Clay-Smith says. The emerging writer-director, who won Tropfest in 2009 with Be My Brother and was the 2015 NSW Young Australian of the Year, says next year marks her 10th year of working in the film industry. Since her first job making a documentary for Down Syndrome NSW at just 19, Clay-Smith has made a point of creating inclusive short films – hiring people with disabilities to work in front and behind the camera. And throughout that time, she has held onto the dream to make a feature film in the same way. “Getting a feature film off the ground takes years and I know it’s going to be a long journey but this is a first step. This will keep me going to push it forward – just the encouragement on its own is such massive wind in my sails,” Clay-Smith says. From comedienne-turned writer-director-producer Biddy O’Loughlin’s web series Funny Rabbit, to Tasmanian director Briony Kidd and producer Catherine Pettman’s feature Motel At the End of the World, Brilliant Stories is giving emerging filmmakers the support to be heard. For emerging writer-director Kacie Anning, creator of the popular web series Fragments of Friday, Brilliant Stories and the support of Porchlight Films will help guide her leap into scripted television. Anning first met with Porchlight off the back of the strength of female-driven comedy Fragments of Friday, whose second season received multiplatform funding from Screen Australia last year. Through Brilliant Stories, Anning says they will be able to spend a few days in the writers room, developing Jumper, a sports comedy TV idea. “From there I’ll go away and write a really strong pitch document and a spec episode. So for me this is a really amazing opportunity to be incredibly well supported by Screen Australia and Porchlight through a development process. It will just allow me the time and the payment to go away and work,” she says. Anning and Porchlight Films aren’t the only new collaboration fostered by Brilliant Stories. For director Del Kathryn Barton, the acclaimed artist and twice-winner of the Archibald Prize, it will mean working with writer Emma Jensen for the first time to bring her concept Flower into a treatment and first draft. 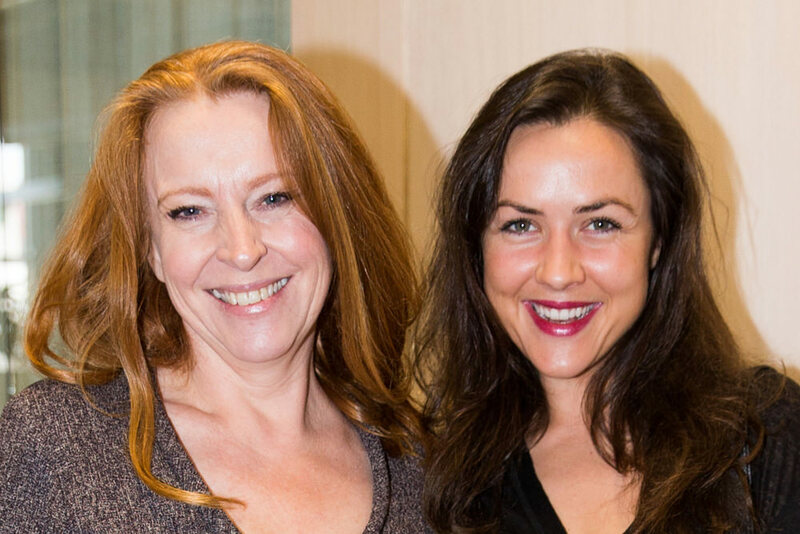 The collaboration was thanks to a recommendation from producer Angie Fielder and the Aquarius Films team who worked with Barton on her two short films, the second of which, Red, is just being finished. The funding will enable Barton to begin her journey into directing feature film, something she has been dreaming of for years. Barton says coming from the fine arts industry, she has been truly touched at the supportive nature of the screen industry. But it also meant coming across the statistics of female representation in front and behind the camera was a shock. “Maybe it’s because I’m mid-career, but gender specific opportunities is not something I’ve thought too much about in fine arts, but it does seem like a really important funding round and I think it’s a really wonderful thing that Screen Australia has done,” Barton says. While Brilliant Stories has fostered new collaborations, it’s also encouraged strong partnerships to continue forging ahead. 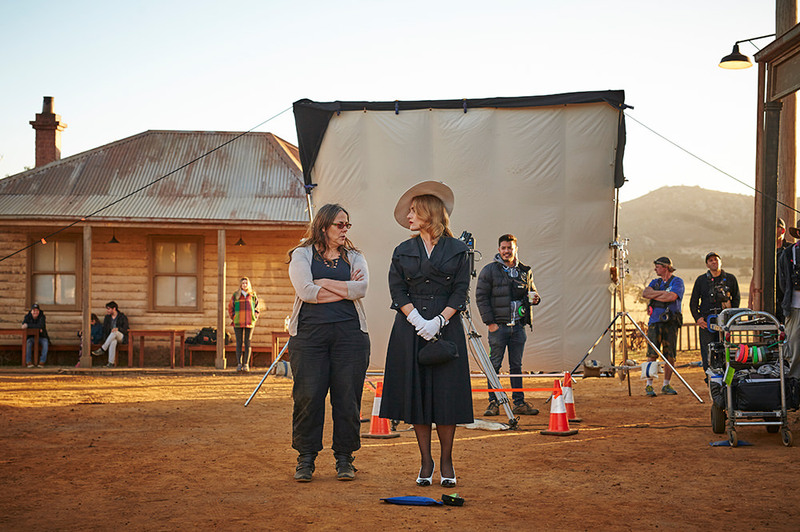 Emerging producer Alex White says she is extremely fortunate that Screen Australia has helped in her career development – a progression that has also been made possible thanks to the support of women such as Jan Chapman and Nicole O’Donohue. White was working for O’Donohue in 2009 when she first met Chapman and began work as her assistant. Over the years, White was able to be an associate producer on projects such as The Daughter, but it wasn’t until she and Chapman became Screen Australia Enterprise People recipients in March last year, that she was able to really focus on her feature film slate “It’s changed my life,” she says. And now as a Brilliant Stories recipient, White will be able to work with emerging writer/director Mirrah Foulkes (the sole female member of Blue Tongue Films) on developing their third project and their first feature film together: Runaway. “As a first step it means we get to write a script” White says. “But on a bigger level it means that we get a chance to work on something that we love and care about, and to tell stories about women and also work with our executive producers – Jan Chapman and Jane Campion”. Diversity was a factor that was taken into consideration when looking at the Brilliant Stories applicants. Emerging director Corrie Chen says it’s hard to know whether her gender, her age, or her Asian background has ever impacted her career progression. “It’s really hard to say… but sometimes I wonder if I was exactly the same, but a guy – even if I was Asian – if things would be different,” she says. Chen is hoping to break through with her first feature Arrivals, an idea she had some five years ago, but never had the opportunity to develop. With Brilliant Stories she was able to put forward the concept without a producer attached, and without the magic credit that so often makes it difficult for people to meet eligibility criteria. “When this came up, it was like the stars aligning really,” she says. The funding will enable Chen to develop the treatment and work with co-writer Penelope Chai and script editors on the drafts, as well as begin the search for producers. 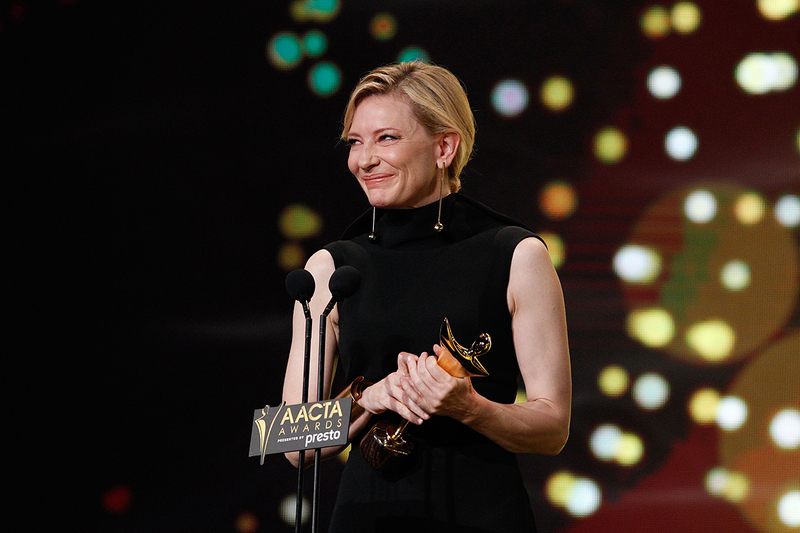 “What is exciting is I really believe that I’m part of a generation that can go on to leave a legacy and change the Australian screen landscape,” she says. Geena Davis has a pretty straightforward answer for how to make more money in film and television – and you’ll be doing the world a service too.